Sacrifice by KaosuStudios. Pictures of the fanmade 6th season of SM! Ты can watch on Youtube =). 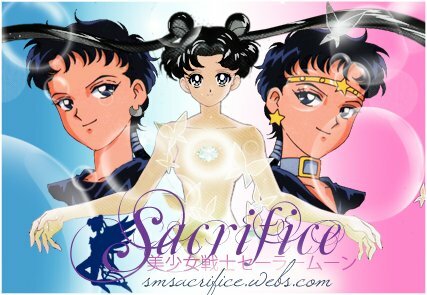 Wallpaper and background images in the Сейлор Мун club tagged: sailor sailor moon anime fanmade sacrifice usagi kurai New.